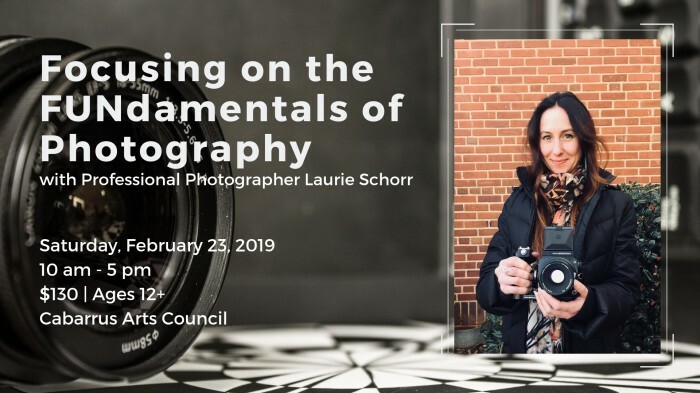 This initial dive into photography will not only teach you how to use your own camera, but how to understand light, see details, color, form, pattern, and utilize composition and technical elements to create more intriguing and successful photographs. Supplies: Bring your DSLR or mirrorless camera, fully charged with a memory card free of space. Also, bring something to take notes with as there will be a lot of information to absorb. Recommended for ages 12+ Cost: $130 Registration and payment is required by 2/20.